A couple of centuries ago Thomas Malthus argued that since population multiplies geometrically, and food production arithmetically, population will eventually outstrip the food supply. Fossil fuels and the ‘green revolution’ helped us dodge this bullet, but unless we come up with an alternative, they provide only a temporary fix. Some 40 years ago, husband and wife team Meadows & Meadows published Limits to Growth. They expanded on Malthus’ ideas, bringing the negative impacts of resource depletion and pollution into the mix. Arguably, the most difficult kind of waste that takes up a lot of landfill space is organic waste (i.e. everything that is biodegradable, and was probably food at some point). Organic waste is rich in nutrients and energy and tend to putrefy easily. As they break down they can attract pests, form a breeding ground for pathogens and give off foul odours. These rather unfortunate properties have resulted in them being given the title ‘problem organics’. 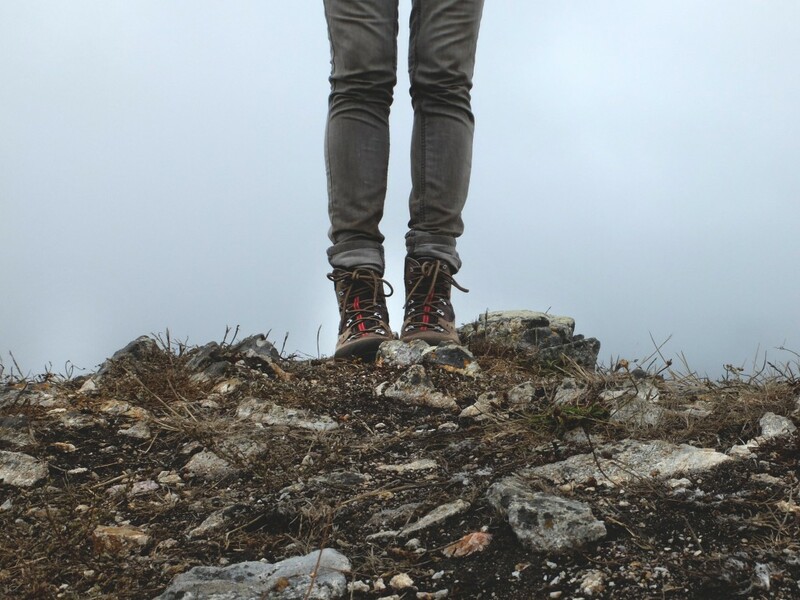 There are genuine concerns around potential negative impacts of putrescent organic waste on the environment and human health, but such ‘wastes’ contain valuable nutrients and energy that can be put to good use. It is possible to turn this organic problem into organic potential. Waste to Food is an approach put forward by German chemist Michael Braungart and the American designer-architect William McDonough. They suggest that if our waste can become food for the natural and built environments, production and consumption can become beneficial for the planet. Fortunately there are technologies that can go a long way toward helping ensure food security. Earthworm composting is able to create a product that is an excellent soil amendment and organic fertiliser, and it can also be used to suppress many plant pests and diseases. Unlike the inorganic (fossil fuel derived) fertiliser products, vermi-compost is environmentally beneficial and as a result does not contribute to colony collapse (dead bees), eutrophication in our rivers (nutrient overload) and dead zones in our oceans (dead fish and coral). 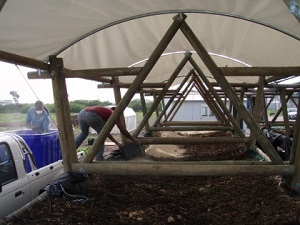 Waste to Food is an initiative that will process commercial food waste using HotRot in-vessel composting technology and a locally developed industrial-scale vermicomposting system called the Worm Hammock. HotRot Organic Solutions has supplied equipment in 23 countries, including two in Africa – to a mine site in Guinea and the Grabouw Waste Water Treatment Facility (an hour outside of Cape Town). Starting next year, Waste to Food will make use of HotRot 1811 units to process food waste and chipped garden waste, and then feed this to earthworms. 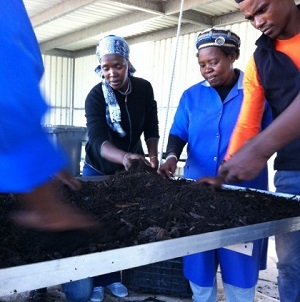 The earthworm composting component of the project is structured as enterprise development opportunities for entrepreneurs from low-income communities, via a micro-franchise model. Waste to Food was recently awarded a SEED Award for its ground-breaking work.